Beauty and Bath packaging requires waterproof/oil-proof packaging solutions. Hampshire Label will help you find the perfect product at a cost effective solution. From designing your artwork, to finding the right materials for your product, Hampshire Label will be by your side at every step. Browse through a large selection of laminates, finishes and materials to suit your individual needs. To enhance the design of your bath & beauty labels, you have to play around with color and texture. 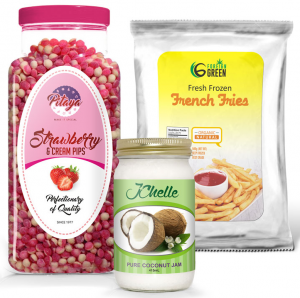 With eye-catching artwork, you can print labels that ‘pop’ with color. Make sure that you opt for flexographic and digital printing presses for best effect. In addition, you can also create clear labels that offer a ‘no-label’ look. This allows the actual product to become the focal point, attracting consumers via the see-through effect. Print Bath & Beauty Labels with Hampshire Label Today! At Hampshire Label, we have been printing bath & beauty labels for more than four decades. 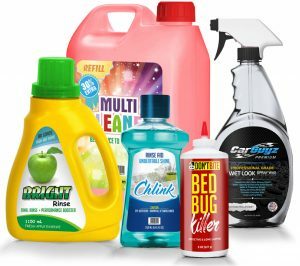 Our vast expertise in printing custom labels for commercial use has contributed greatly to our business success. 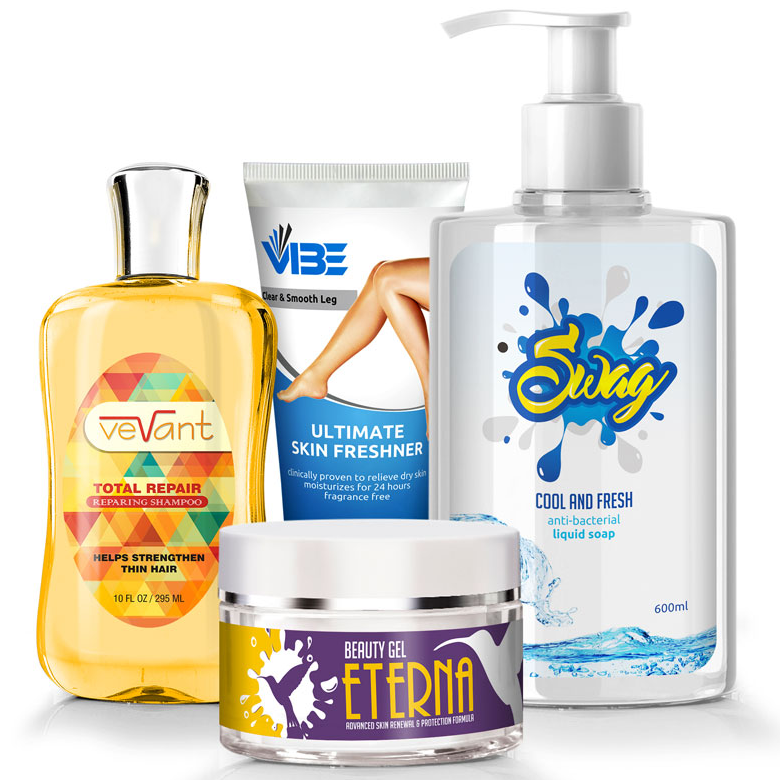 We offer a wide spectrum of label materials and can execute a wide range of printing techniques to let your bath & beauty product shine. 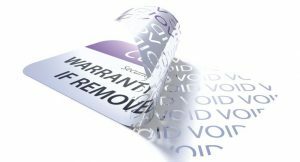 Apart from our competitive prices and fast turnaround time, you can even take advantage of our complimentary proofing services. To find out more about our bath & beauty label printing solutions, don’t hesitate to contact us today!